October 6, 2018 at 4 - 8 p.m. Surrounded by breathtaking views of the San Gabriel Valley by day and illuminated by dazzling lanterns by night, Luminarias is an enchanting location to celebrate our Friends of Mission. The evening will include cocktails, fine dining and a silent auction to benefit LMH. This year's keynote speaker will be Fr. Greg Boyle, SJ, founder of Homeboy Industries, the largest gang intervention, rehabilitation and re-entry program in the world. Fr. Boyle has appeared on national TV and radio shows, conferences and events. What many do not know about Fr. Boyle is that he began his Jesuit career in the mission fields of Bolivia. LMH will also present the annual Ernst Ophuls Award, named after a young Lay Mission-Helper who gave his life to mission, as well as the St. Therese of Lisieux Award, named after the patroness of Catholic missionaries. Individual reservations are $100. Tickets will not be mailed out; instead, your name will appear on the event list at the check-in desk. Reservations will not be available for purchase at the event. Your gift as Benefactor or Angel entitles you to include a message in the Gala Program. Because of printing deadlines, sponsorships received after September 15 will not appear in the evening's program. 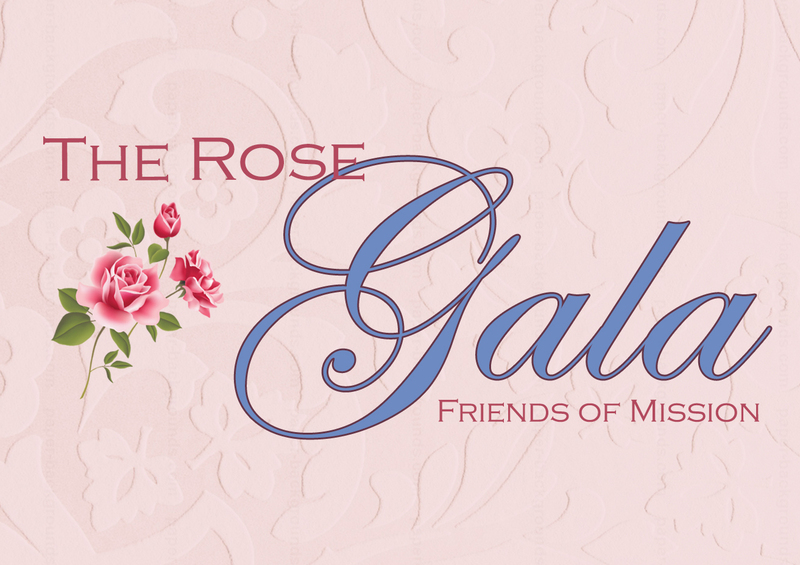 Please consider supporting The Rose Gala with one of the following designated contribution opportunities. All of the designated contribution sponsors will be included in the Gala Program. Because of printing deadlines, sponsorships received after September 15 will not appear in the evening's program.